Ammonia-free permanent coloring p-phenylendiamine high cosmetic effect. 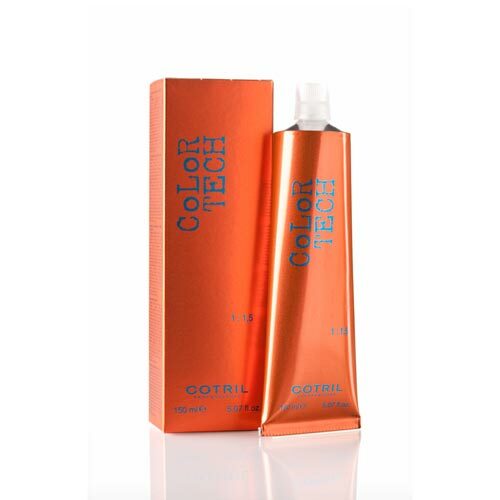 Rich in natural extracts, enhances the colors and intensifies glare leaving hair shiny, soft and silky. Available in 66 shades, Coaree Plus is free of ammonia, p-Phenylendiamine, parabens and gluten. Fragrance-free, nickel tested and dermatologically tested. Ease of application, does not stain the skin and rinses easily.